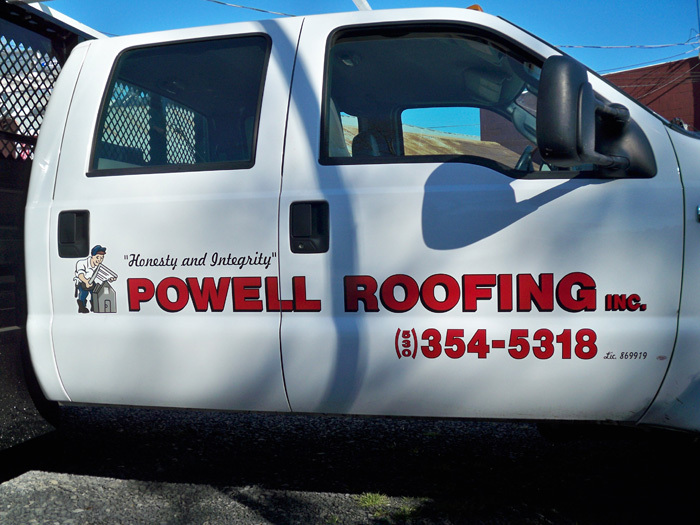 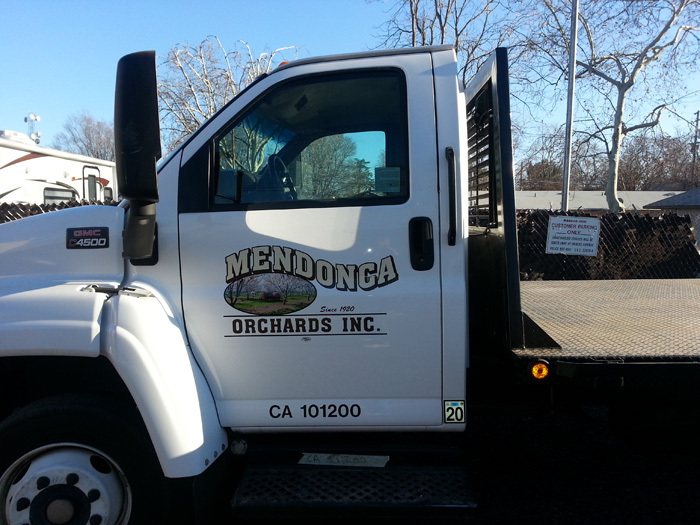 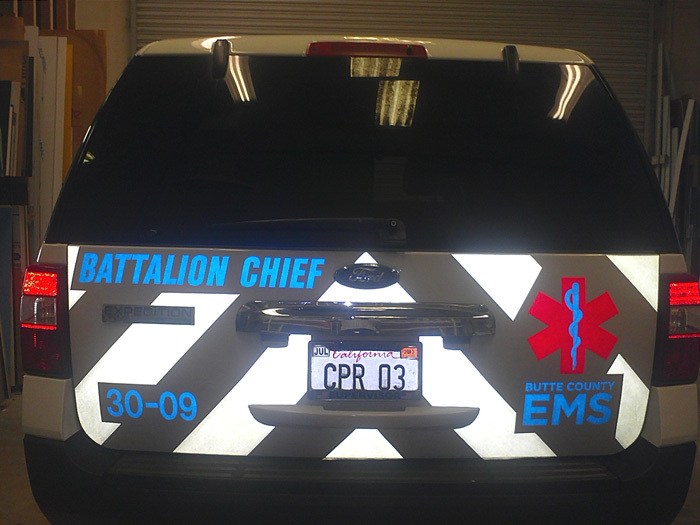 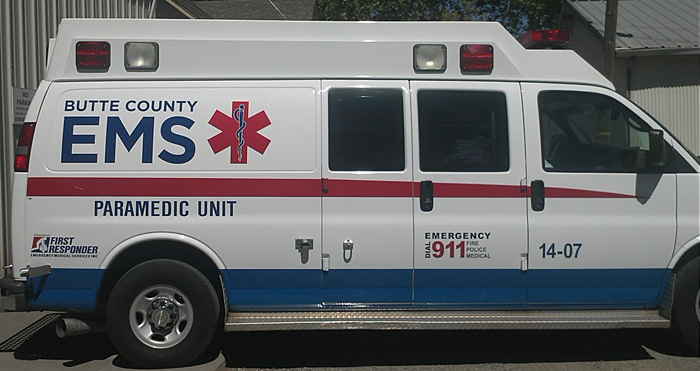 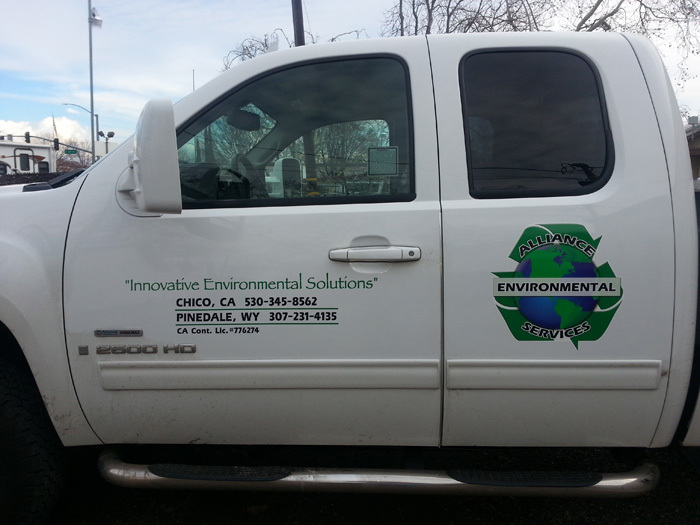 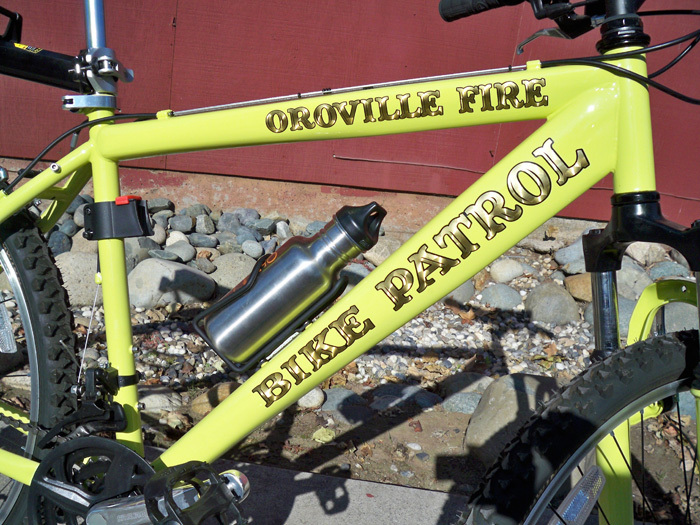 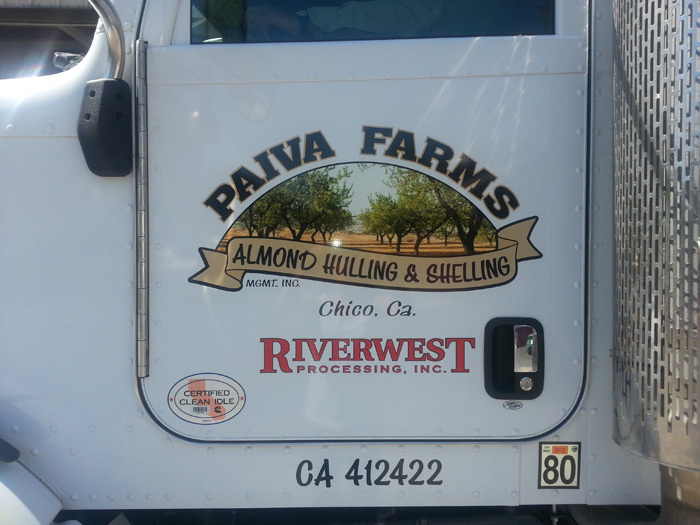 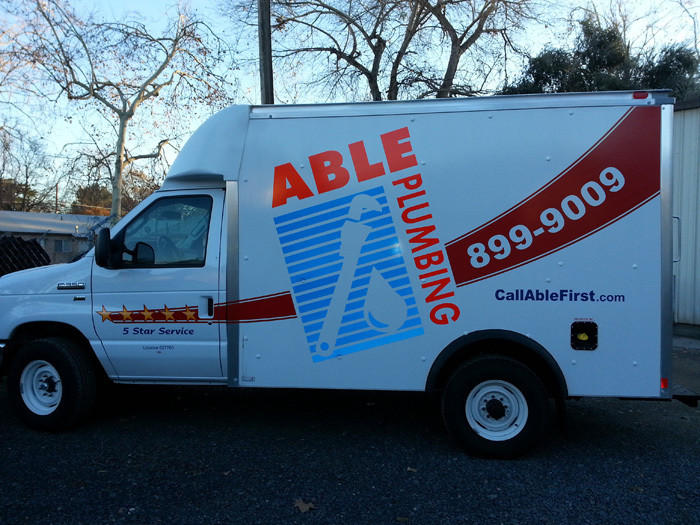 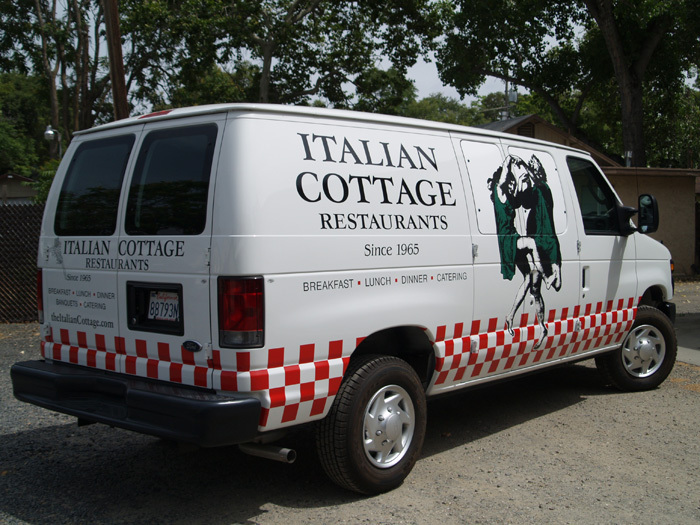 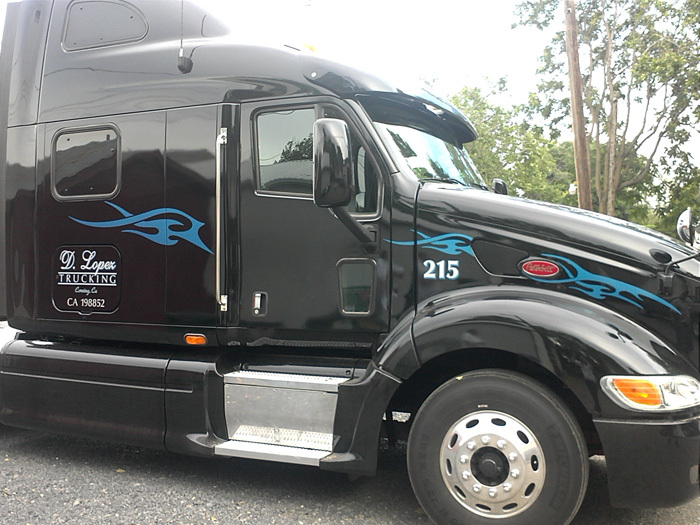 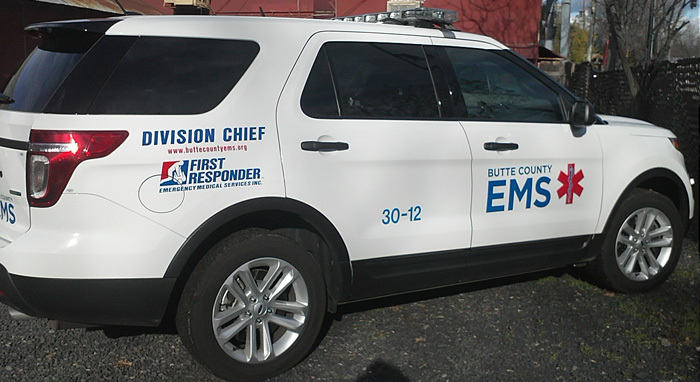 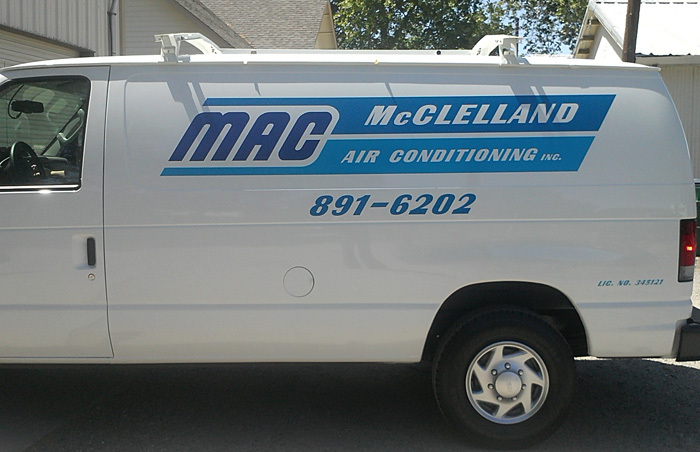 Let us help you promote your business 24/7 with effective vehicle lettering and graphics. 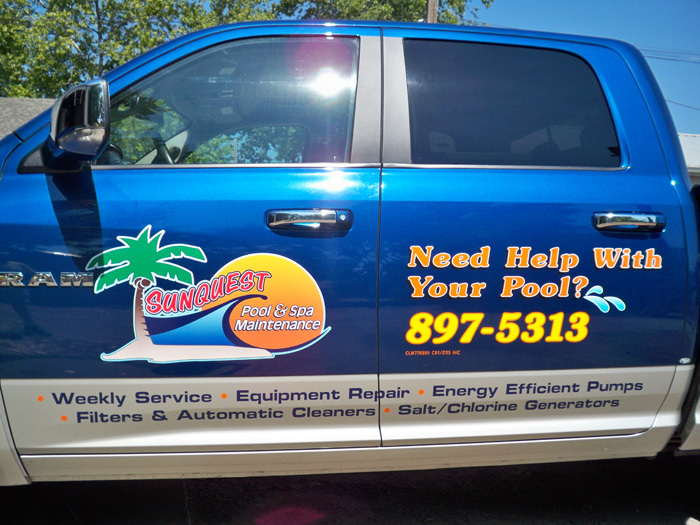 Your business can benefit from the constant exposure of vehicle advertising. 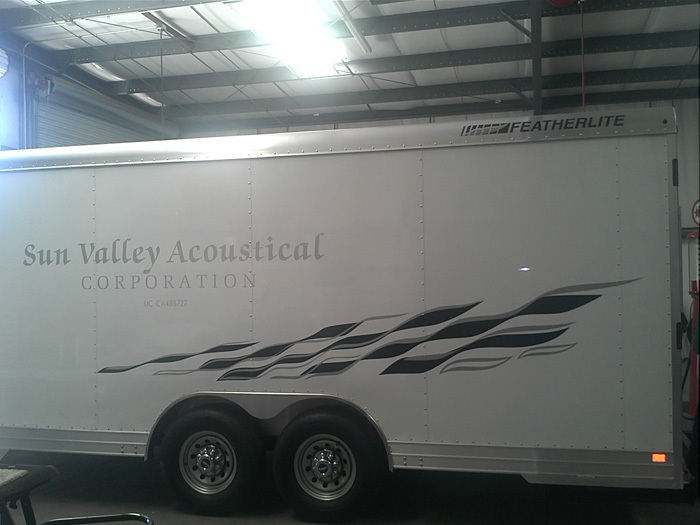 From simple door lettering to large graphics for box vans or trailers, we can design and install a quality product. 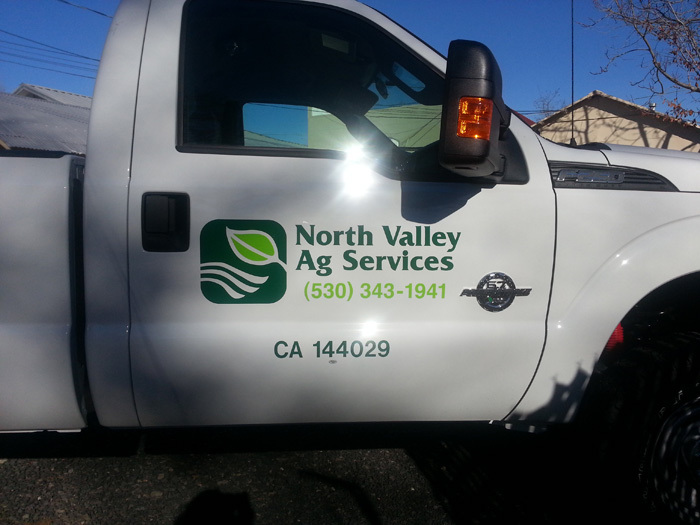 We letter boats, tractors, planes and farm equipment too!